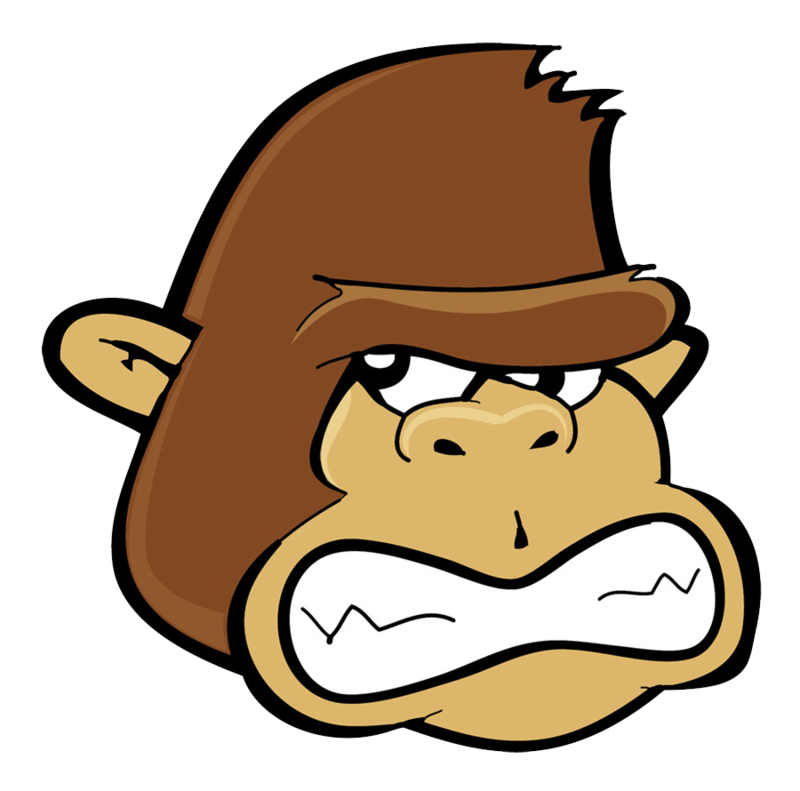 At Jungle Dirt, we strive to honor Mother Nature. 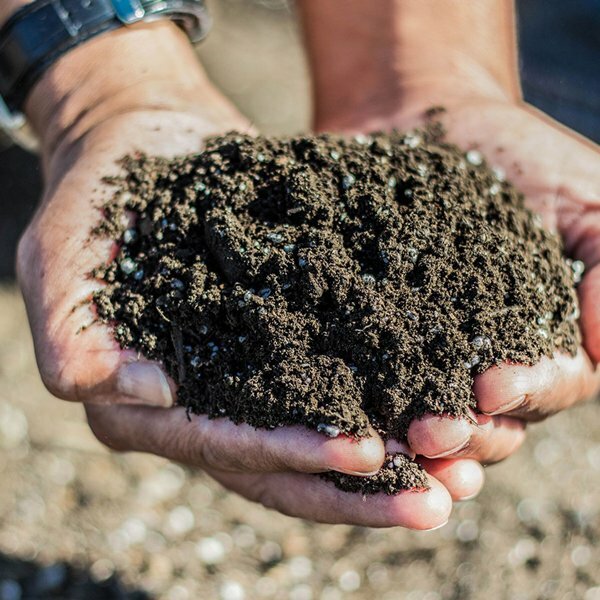 We utilize quality components in the creation of our potting soil. 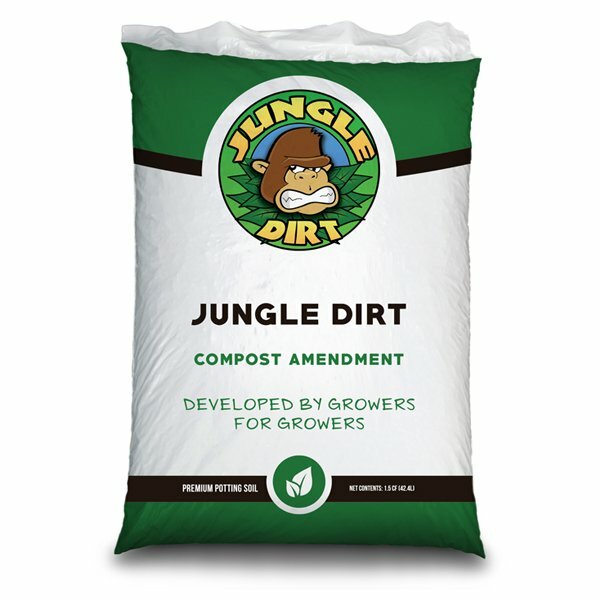 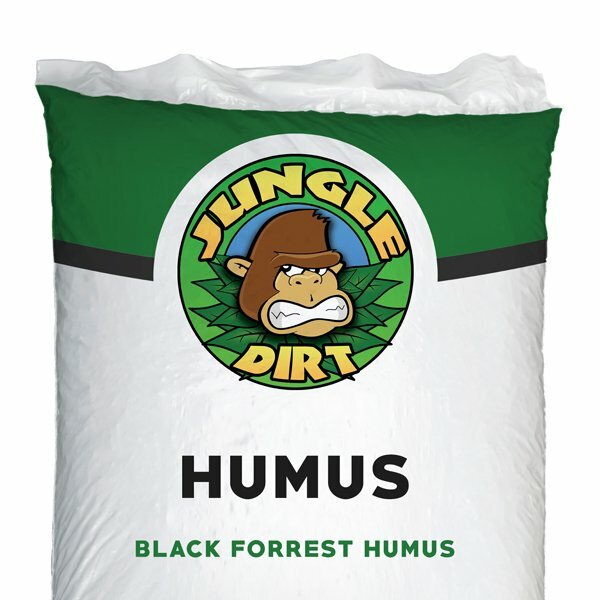 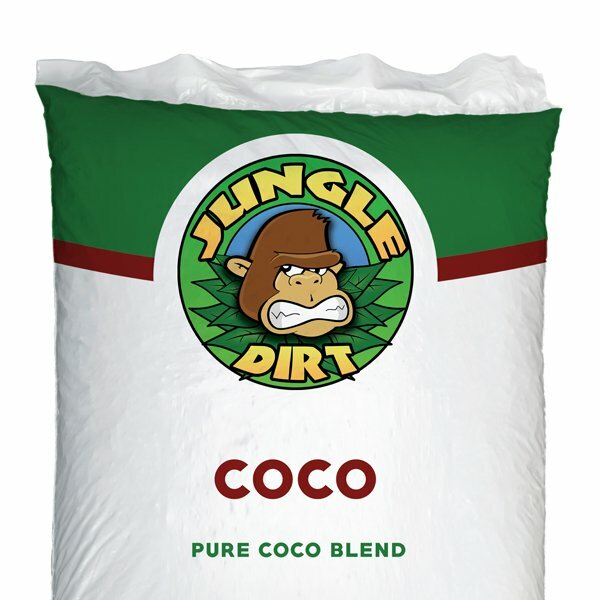 We hand pick, professionally screen, and precisely blend all batches of Jungle Dirt Premium Potting Soil to ensure perfection. Ingredients: Organic Compost and our Premium Perlite.